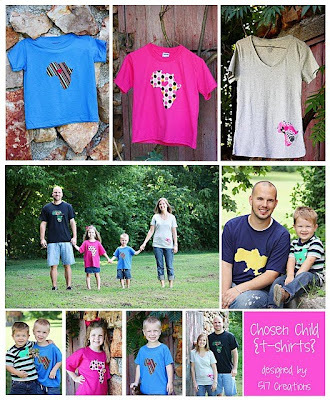 517 creations: great giveaway at cap creations! 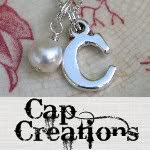 great giveaway at cap creations! 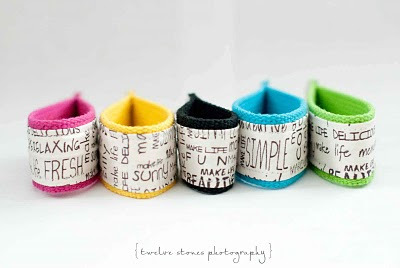 Be sure to check out my friend Cat's blog over at Caps Creations! She has a great giveaway posted! There are three awesome prizes for ONE lucky winner! Winner's choice of Chosen Child Adoption T-Shirt from 517 Creations! Hurry over to Cap Creations to check it all out!